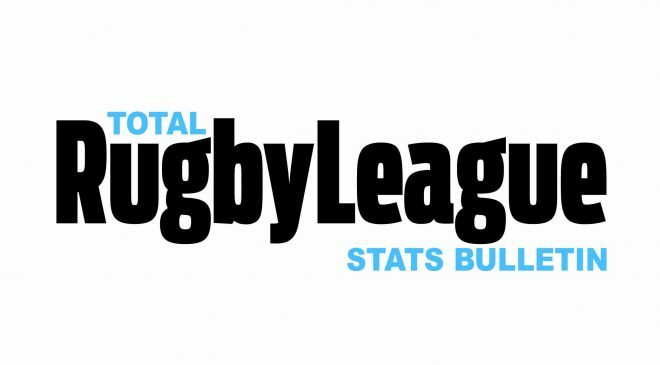 The Total Rugby League Show returns this week with a look back at all the results from a superb opening weekend of the Super League season. 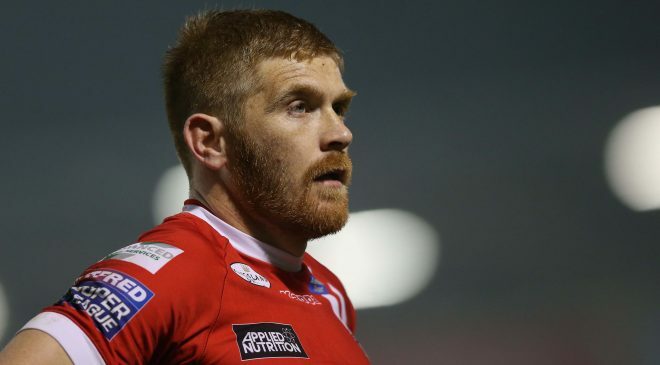 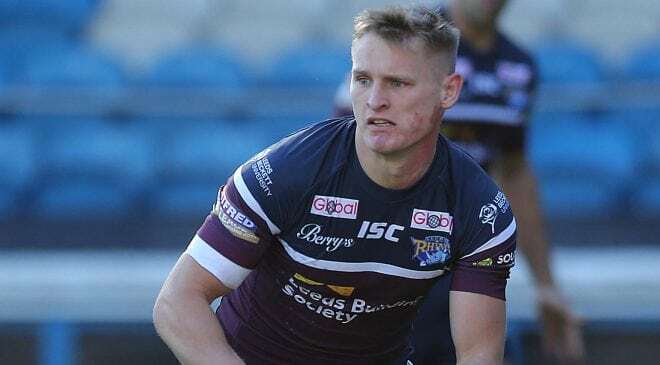 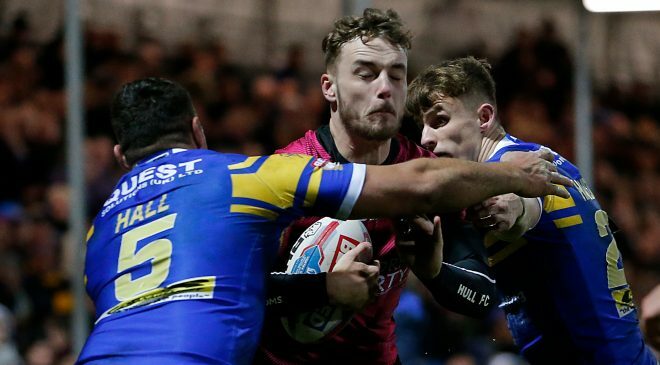 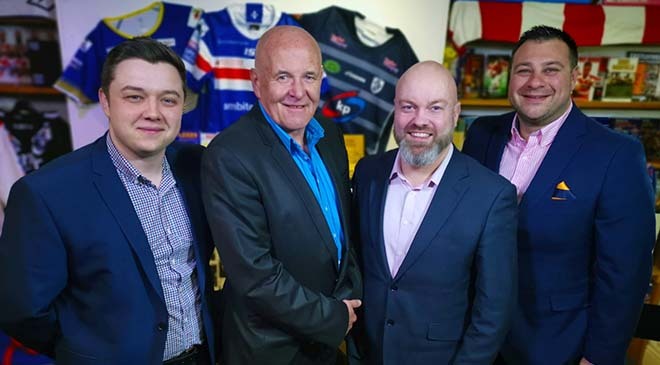 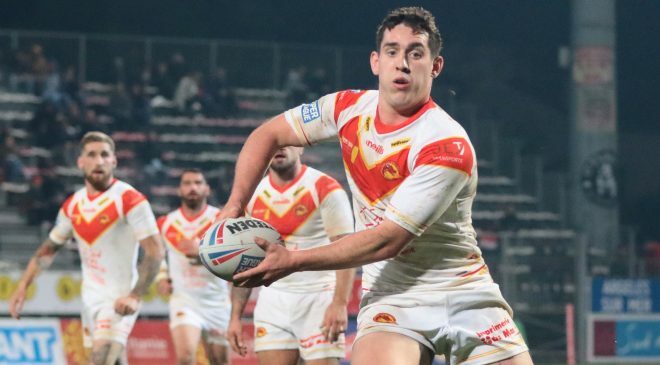 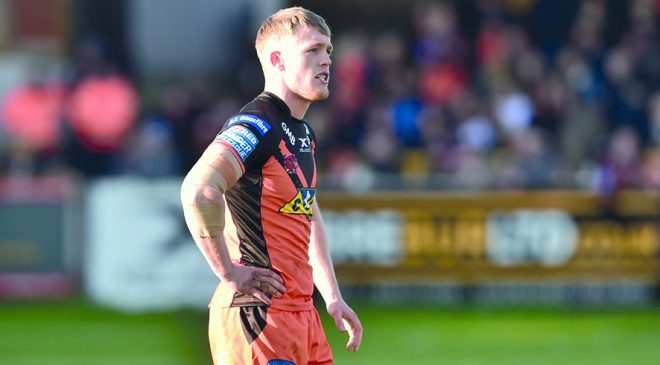 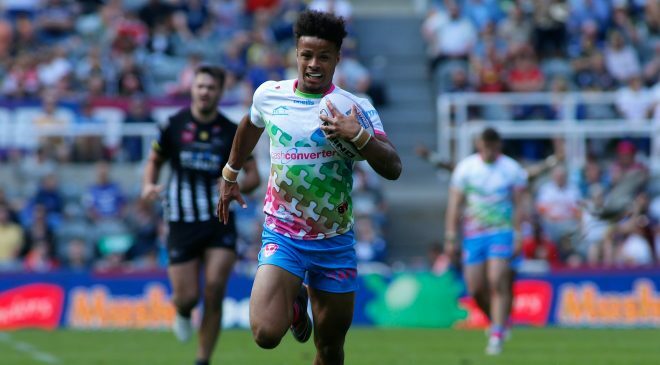 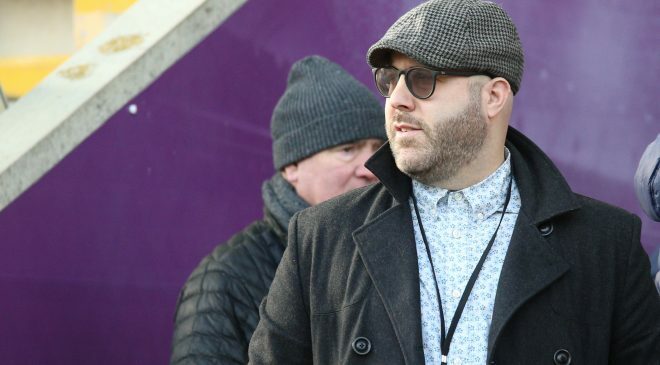 On this week’s show, Ben Hughes is joined by League Express Editor Martyn Sadler, Rugby League Journalist Doug Thomson, and by Rugby League World Editor Matthew Shaw. 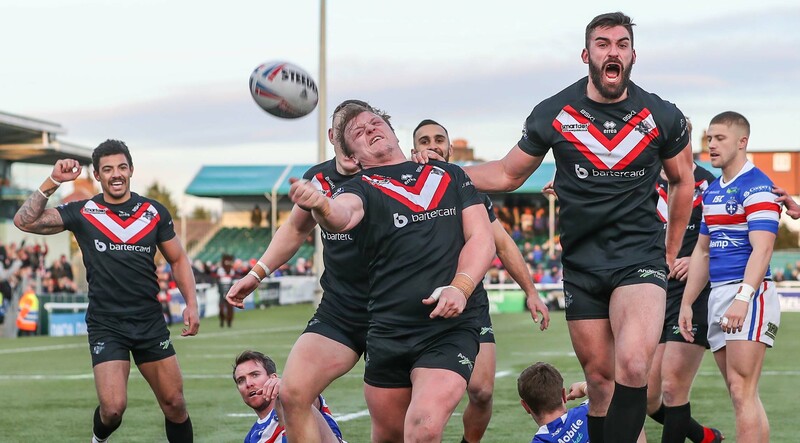 Plus we talk the London Broncos with BBC Radio London’s Phil Parry, the start of the Championship Season with the Daily Mirror’s Gareth Walker, and we talk to the Oldham Rugby League Heritage Trust about their extraordinary collection of Rugby League memorabilia.